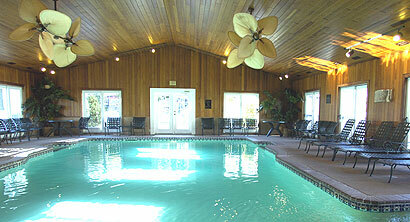 Vacation comfortably and affordably at some of the most desired resorts in the area with an Ogunquit timeshare. 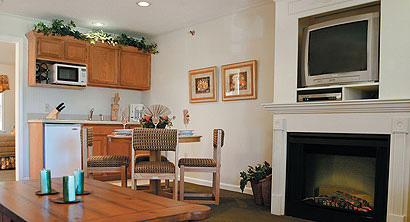 Timeshares in Ogunquit feature fully equipped rooms with large living spaces, kitchenettes, air-conditioning, fireplaces, complimentary WiFi, and separate bedrooms. Find exercise rooms, playgrounds, indoor and outdoor pools, hot tubs, and barbeque areas for your enjoyment right on resort grounds. Most timeshare resorts are also located exceptionally close to the beach, giving guests gorgeous views of Maine’s seacoast from the comfort of their accommodations. SellMyTimeshareNow.com offers timeshares for sale in Ogunquit Maine for up to 60% off resort pricing. When you choose to buy a timeshare through a private owner, you’ll gain guaranteed access to a luxury suite in Ogunquit each year for less than area hotels! 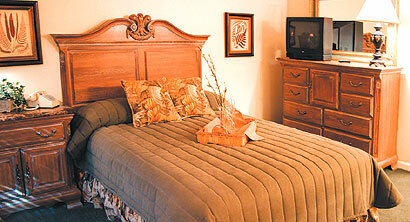 We also offer inexpensive Ogunquit timeshare rentals for noncommittal one-time vacations.